The judge gravel won’t be risen anymore in the Burst.com vs Apple lawsuit. The two companies managed to come to an agreement and end their patent dispute. The deal will have Apple pay Burst.com a hefty $10 million, thus closing the legal chapter. In return, Burst.com agrees not to launch any other lawsuits against Steve Jobs’ company. However, Burst.com will eventually get less than half of the above-mentioned sum. 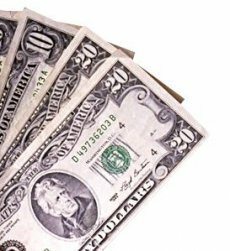 Only $4,6 million will end up in their bank account, with $5.4 million set to be used for court costs, expenses and attorney’s fees in connection with the settlement. All in all, Apple got off quite cheap as compared to its rival Microsoft. Back in 2005, the Redmond company had to pay 460 million to Burst.com to settle a similar lawsuit. The quarrel between Apple and Burst.com started in 2004, when the latter accused Apple of using some of its media patents in the development of the iPod. Apple was the first to strike the legal blow by filing a preemptive lawsuit against Burst.com in January of 2006, seeking to invalidate the patents. 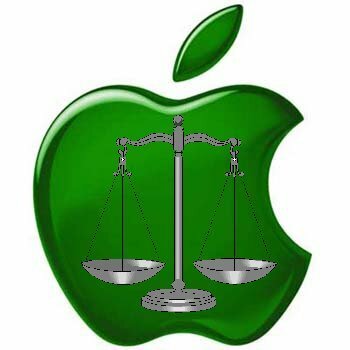 Burst.com countersued Apple in April 2006 and in the end, the Cupertino company had to admit defeat and wave the dollar-green flag of settlement.